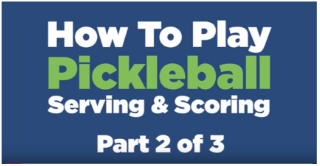 ​This pickleball video covers the basics of the game and explains the serve sequence and the no-volley zone and other rules in a simple and easy to understand manner. Singles and doubles play is covered. 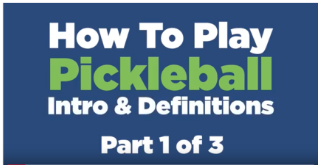 This video has been shared around the world and is available on a multitude of video sites and websites. 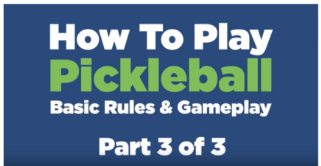 It currently has over 300,000 views on YouTube and is estimated to have 1,000,000+ views on all sites combined. 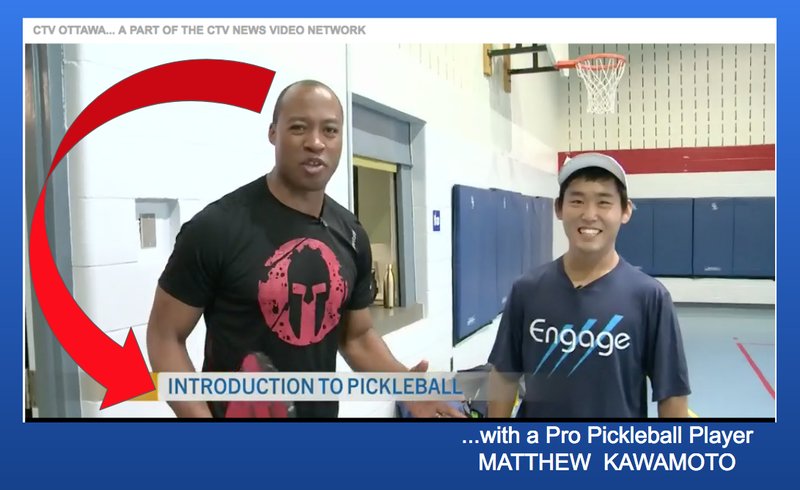 When we first heard about this sport, our initial reaction was Pickle-WHAT?! 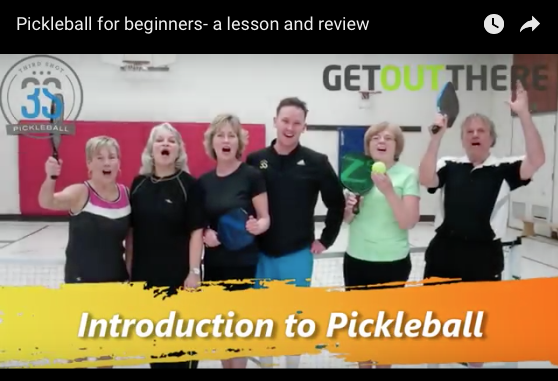 Watch reporter Caitlin jump into a lesson about the sport that is exploding in popularity to see what the fuss is about.